Whaaaat? RB200 goes to Vegas? 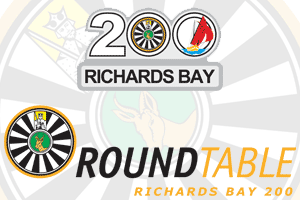 Fellowships are so important to any table and let me tell you that Richards Bay 200 uses any excuse to have a good fellowship.